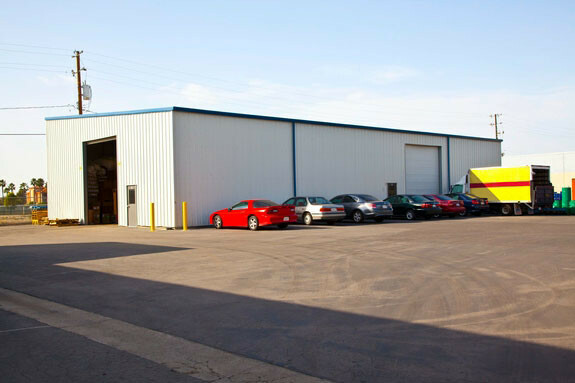 Once your products have been packaged and readied to ship, they are moved into our finished product storage area. 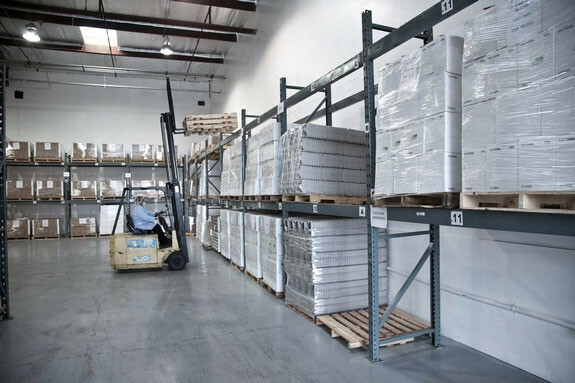 GMP Laboratories is one of the few contract manufacturers on the west coast that offers climate controlled finished product storage. 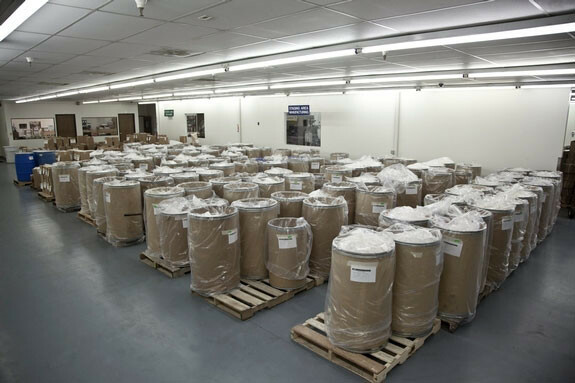 This ensures your products will remain in pristine condition until the moment they are shipped from our facility. 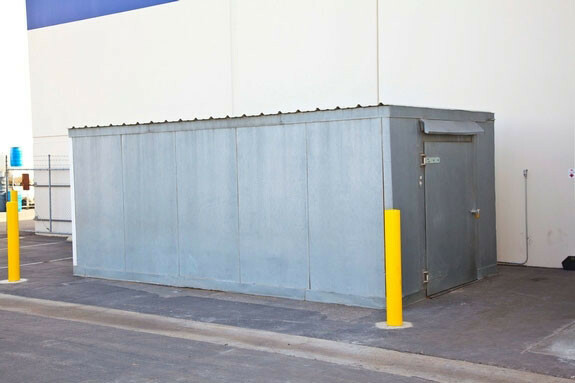 We also have a 200 cubic foot walk-in refrigeration unit used for the storage of Probiotics and other items that require refrigeration.